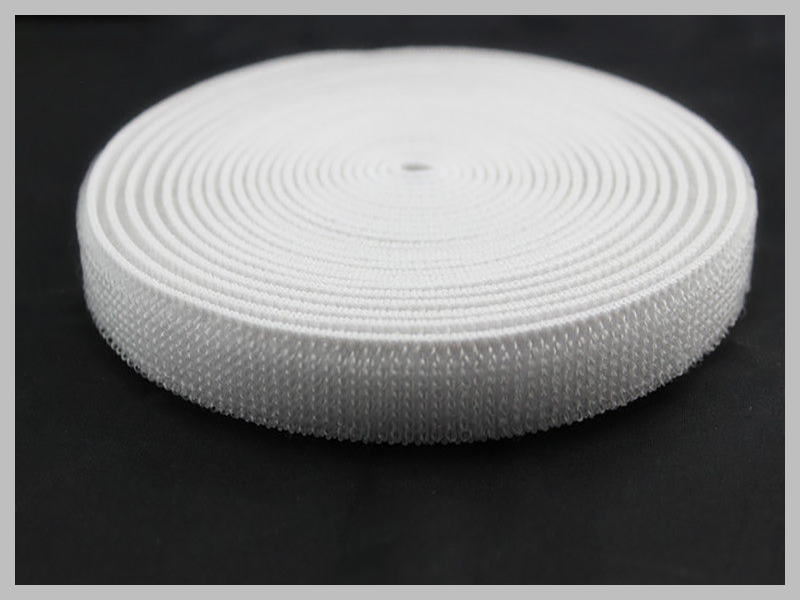 Stretchable loop , also called elastic loop is very perfect for sewing supplies , stretch & cinch tight . It is flexable , durable and removable , speically woven makes it smooth and softer . The elastic loops can be used with Hook . or designed to be a pretty customized straps . 1) Can i printing my logo on the hook and loop straps ?